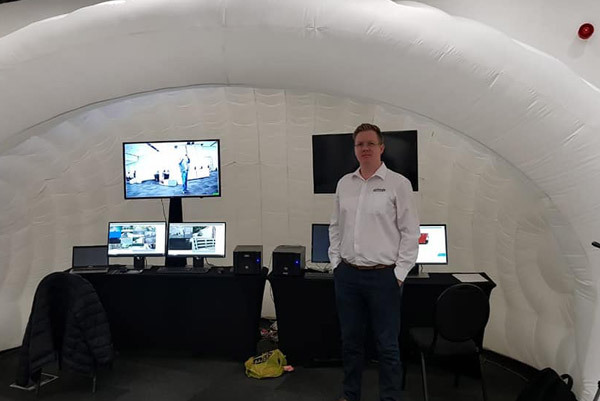 Cathexis Technologies is in the Mother City today with Axis Communications for the Axis Technology Day! 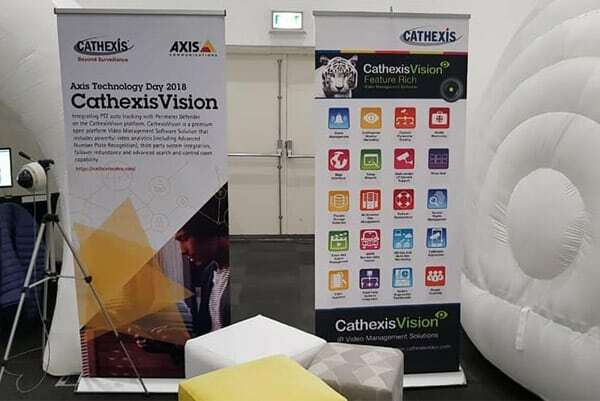 To learn more about our world-class IP Video Management Software suite – CathexisVision goes beyond surveillance. It’s simply More Efficient and More Effective. 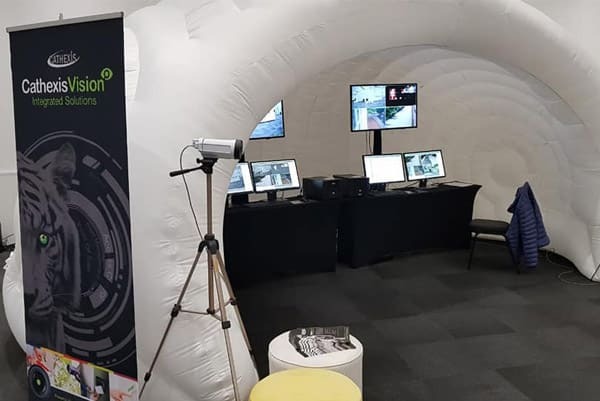 PreviousPrevious post:Interview at Securex 2018 with Dene AlkemaNextNext post:Cathexis Technologies has been nominated as a finalist for the 2018 Benchmark Innovation Awards.